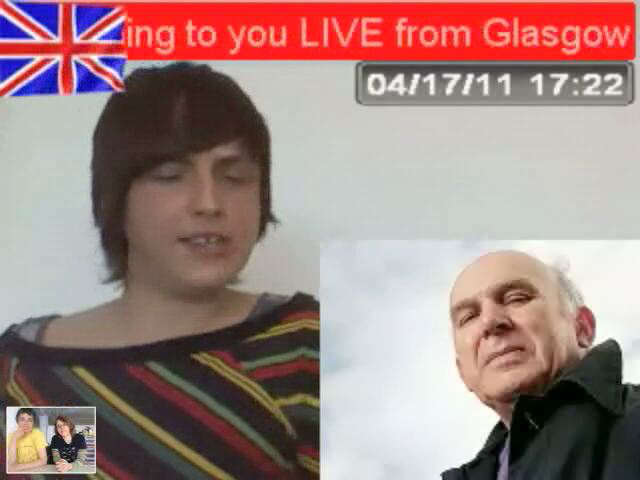 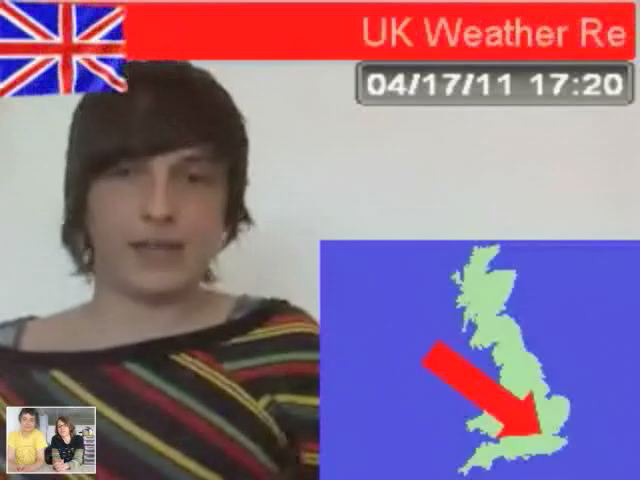 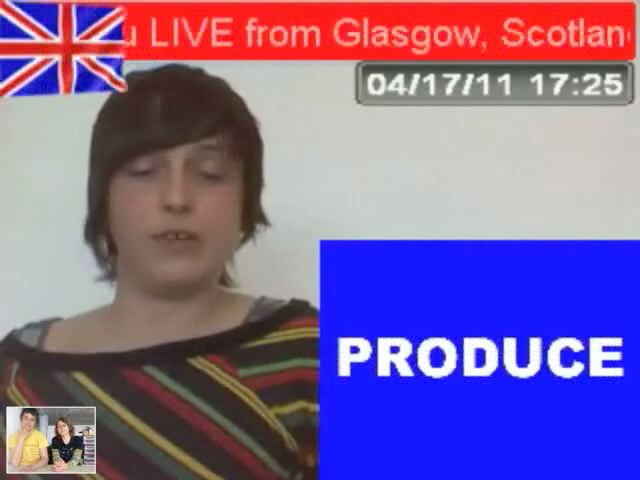 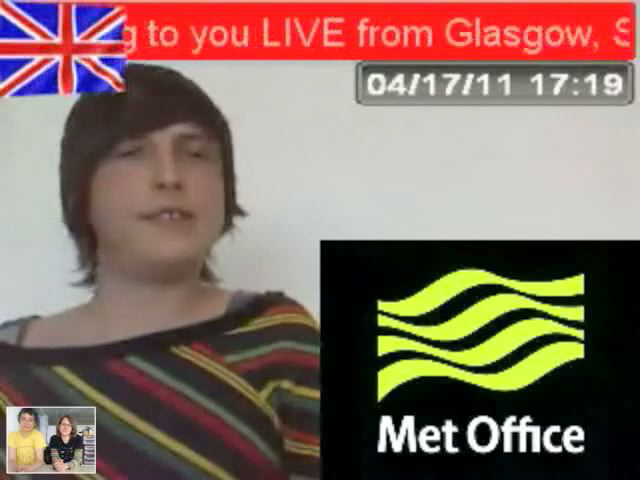 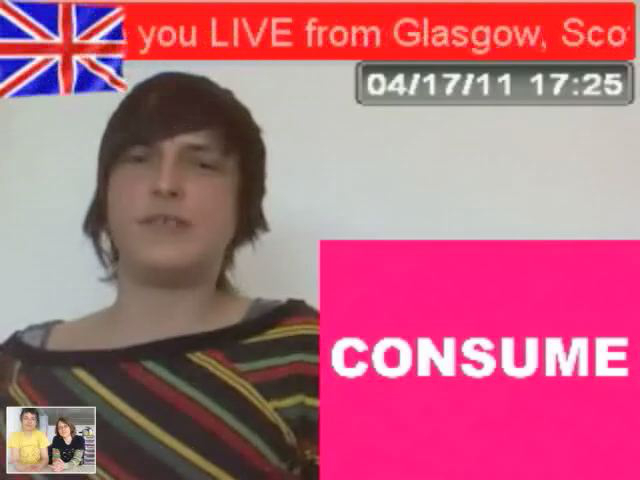 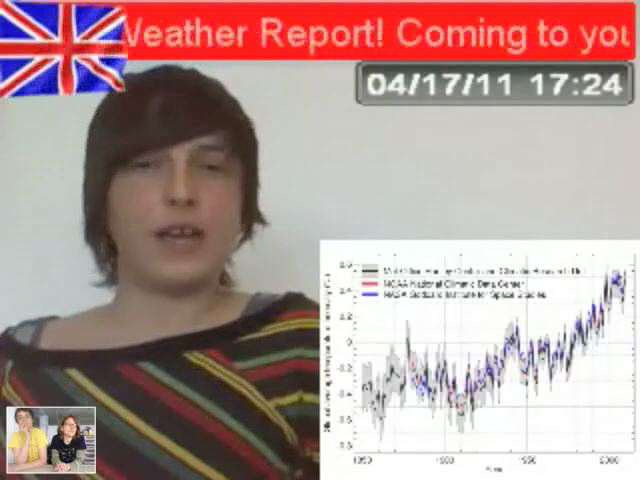 A special Skype performance in the form of a DIY ‘weather report’ delivered live from Ellie Harrison’s studio in Glasgow to the Center for Book Arts in New York where the two founders and curators of the SP Weather Station project, Natalie Campbell and Heidi Neilson, were busy compiling their 2010 Weather Report. 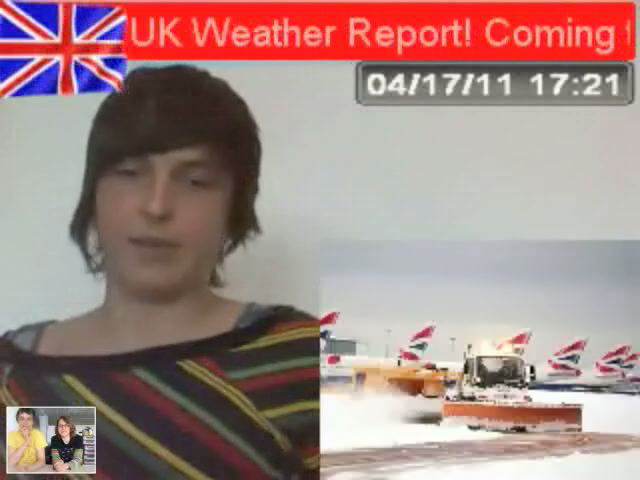 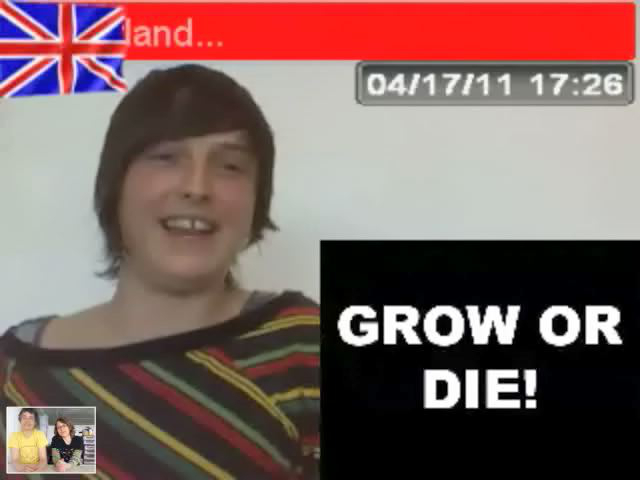 Taking on the role of ‘remote correspondent’, Ellie gave her own interpretation of the unusual weather experienced in the UK in December 2010: the coldest December on record. 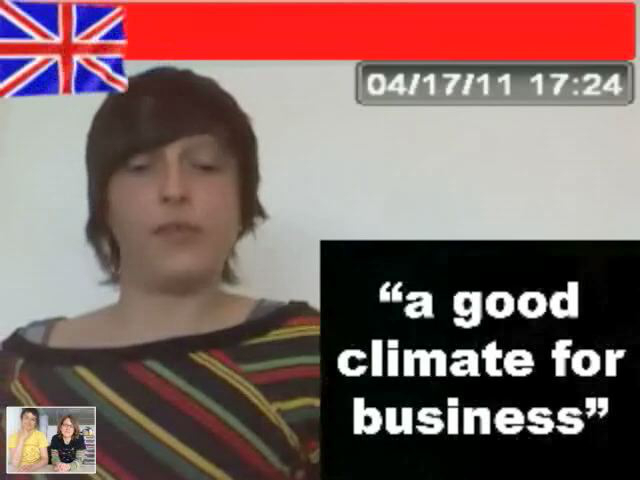 Using data drawn from the Met Office and the Office for National Statistics, she observed the short-term impact these conditions had on retail sales in the run-up to Christmas, in the hope of raising questions about the bigger picture: the long-term effect of capitalism on climate change.